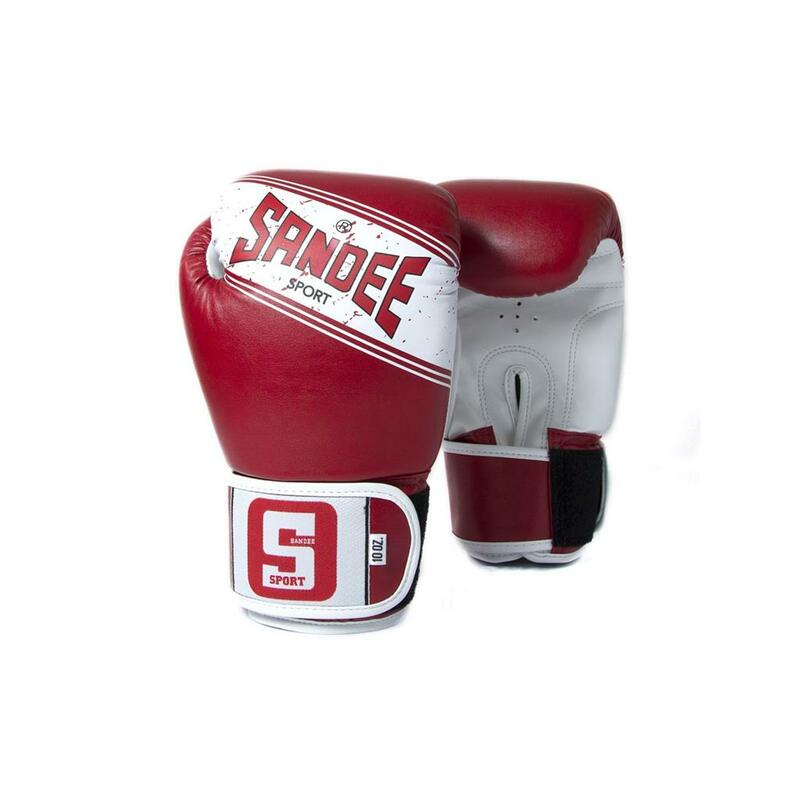 The all new Sandee Sport Range has been designed and manufactured with the novice & intermediate participant in mind. 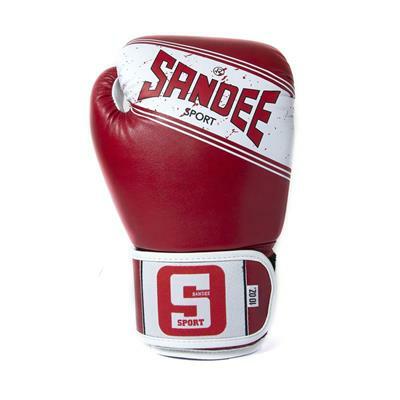 Individually hand-crafted in Thailand, the Sport Range feature Sandee's traditional design & craftsmanship with a unique multi-layered foam padded system, which keeps the hands well protected and a fantastic comfort fit. 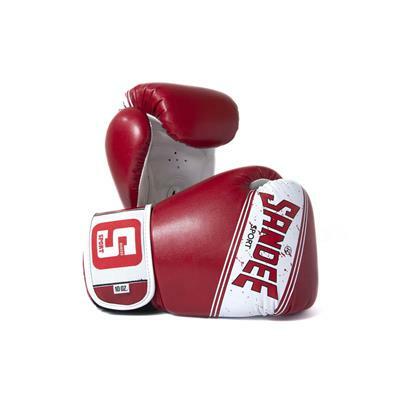 They have the infamous Sandee strong Velcro wrist attachment giving stability for whatever workout whether it's in the ring or in a fitness class, and offers a "one size fits all" solution. 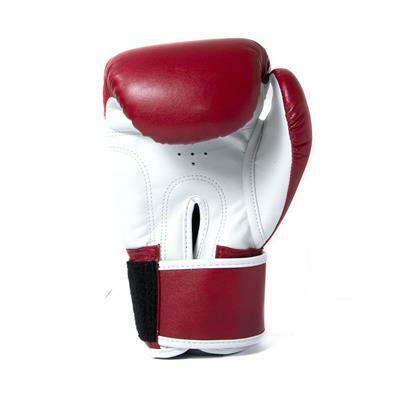 The only synthetic leather glove in the world, that is hand-crafted in Thailand, but at an affordable price, means it's a must have glove for beginners.